Many Americans at some point decide to get in shape and join a gym making pretty ambitious goals for themselves, but just a few weeks later they start to lose momentum. 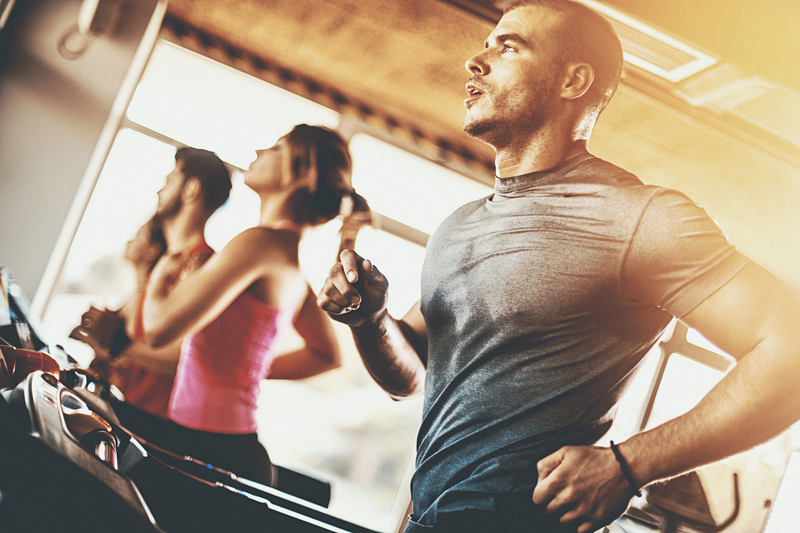 A new study circulated by the National Bureau of Economic Research as a working paper found that paying new gym members as an incentive to work out more often had little impact in changing their exercise habits. The paper co-authored by Mark Stehr, PhD, an associate professor in Drexel University’s School of Economics at the LeBow College of Business, described a study that randomized 836 new members of a private gym into a group receiving a $30 payment regardless of the number of times they went to the gym in their first six weeks as members; or one of three incentive groups receiving a payment if they attended the gym at least nine times over the first six weeks. The payments were a $30 Amazon gift card, a $60 Amazon gift card or an item from Amazon that was worth $30. The authors decided to study a group of people that had already engaged in costly actions such as joining a gym and paying membership fees signaling an intention to use the gym. They found that additional incentives for visits early during a new gym membership were only moderately effective at helping people to increase their exercise. Across all the incentive treatments, the authors found only small effects on the number of visits over the first six weeks of membership and no effect on the number of visits after the incentive period. They found that the item incentive induces slightly more visits than the equivalent-valued monetary incentive, but the differences are modest and not statistically significant.